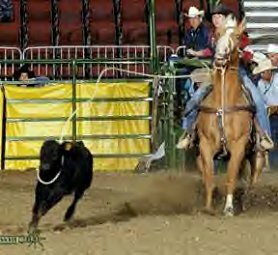 Horses seen here are some of the quarter horses bought from Knippling Ranch Quarter Horses. 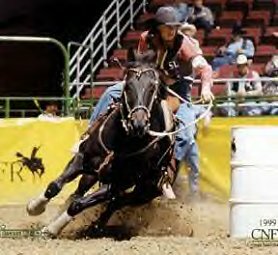 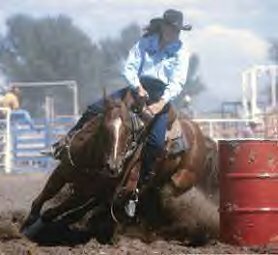 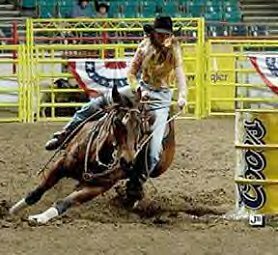 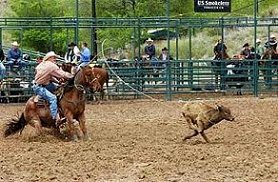 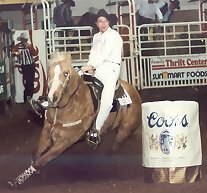 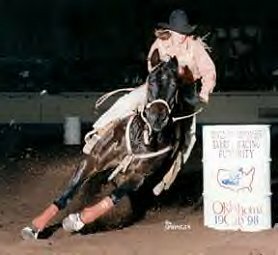 They are sired by our quarter horse stallions and have excelled in many performance events including roping, reining, cutting, barrel racing and ranch work. 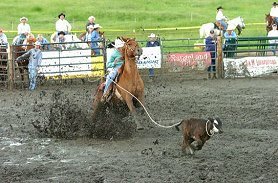 Tyler Fagerhaug roping on his horse sired by JK Copper Bruce. 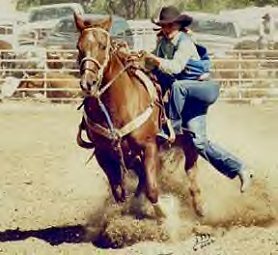 Megan Fagerhaug Breakaway roping on a horse by JK Copper Bruce and out of Vanetta Bar Doc.